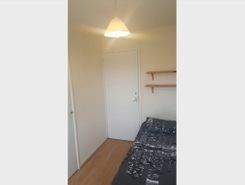 2 Bed, Apartment, To Let, Next to Emirates Stadium! 1 bed flat in the heart of Barnsbury. Beautifully light period property with private entrance. Separate dining area/office leading to private patio. Plenty of storage throughout. 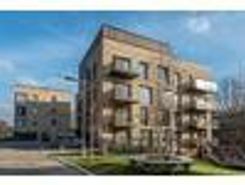 Close to public transport and the amenities of Upper St and Angel. 2 double and 1 single bedroom property, rented directly from landlord with no agents involved. Large open plan living space, roof terrace, private garden and pizza oven. Lockable bike storage. 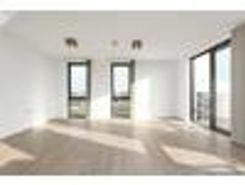 Student Property: £213PPPW Brand new three bedroom apartment in a secluded new development in Islington. 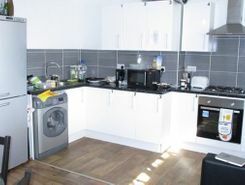 Student Property: £213PPPW Selection of brand new three bedroom apartments in a secluded new development in Islington. Fantastically located just off north London?s LEGENDARY Upper Street on the highly sought after Canonbury Square, this spacious Georgian apartment has been carefully put together in a contemporary yet classic design scheme by our ?award-winning interior design team?. Property marketplace TheHouseShop.com have been helping consumers letting, renting, buying and selling houses online and have gathered detailed knowledge of the Canonbury in Greater London property market allowing users to save money along the way. TheHouseShop is the only UK property portal that accepts listings from both homeowners and estate agents, so you will find properties listed for sale and to rent from high street estate agents, online estate agents, private sellers, private landlords and some of the UK's largest house-builders. Tens of thousands of home hunters use TheHouseShop's marketplace each and every day to search for property in Canonbury in Greater London and we can help sellers, private landlords and estate agents advertise their properties to this huge audience. Private landlords and sellers can make use of TheHouseShop's marketing options to generate more exposure for their property and quickly find the right buyer or tenant. 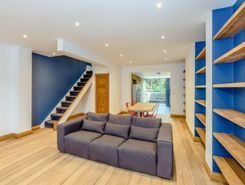 Private landlords in Canonbury in Greater London can use TheHouseShop to advertise their rental properties and find quality, reliable tenants for free. With a huge selection of private and professional rental properties available on TheHouseShop marketplace, renters can find flats, detached houses, terraced houses, apartments, bungalows, maisonettes and more. Tenants use TheHouseShop to find affordable rental property in some of Canonbury in Greater London's most desirable areas and can narrow down their search according to their budget, location and property specifications. 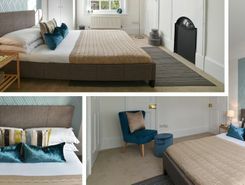 TheHouseShop.com showcases thousands of properties to rent including private landlords accepting DSS, 4 bed houses to rent, rental properties with pets, studio flats, 2 bed apartments and more in Canonbury in Greater London and the surrounding areas.. Many private landlords using TheHouseShop to advertise their property will not post their listing anywhere else online, so tenants will not find our properties on other property portal websites. Renting property in Canonbury in Greater London is hugely popular and home-hunters can save money on administration fees by renting direct from the landlord. 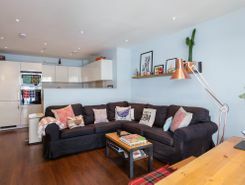 Tenants looking for cheap flat shares in Canonbury in Greater London will find a selection of affordable rentals in TheHouseShop's Flat Share section. 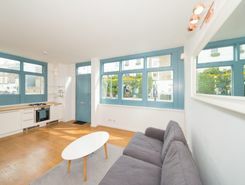 Flat Shares can be a cheaper alternative to renting an entire property and are a great option for tenants looking for cheap rentals in Canonbury in Greater London's best areas. TheHouseShop offer a Guarantor Service to all renters which allows them to secure a UK based guarantor to help secure their ideal rental home in Canonbury in Greater London. Landlords can use our free online rental calculator to determine the perfect price for their Canonbury in Greater London rental property. Private landlords using TheHouseShop can also access a variety of landlord services such as tenancy contracts, landlord insurance products, tenant referencing and rent guarantees. Landlords can safeguard their property with tenant reference checks on TheHouseShop.com which include tenant credit score, rental history, background checks and more. Tenants can sign up for free property alerts and receive instant email updates anytime a new property to rent in Canonbury in Greater London appears on TheHouseShop.com website. Property investors and private landlords can search thousands of cheap Buy To Let investment properties from house builders, estate agents and private sellers throughout Canonbury in Greater London on TheHouseshop.com.